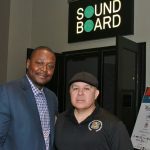 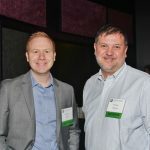 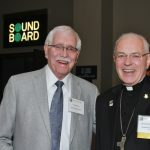 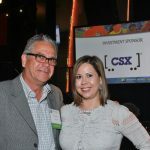 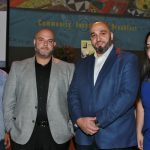 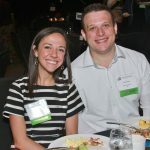 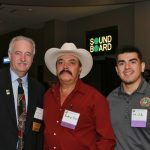 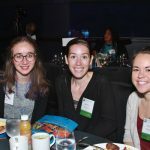 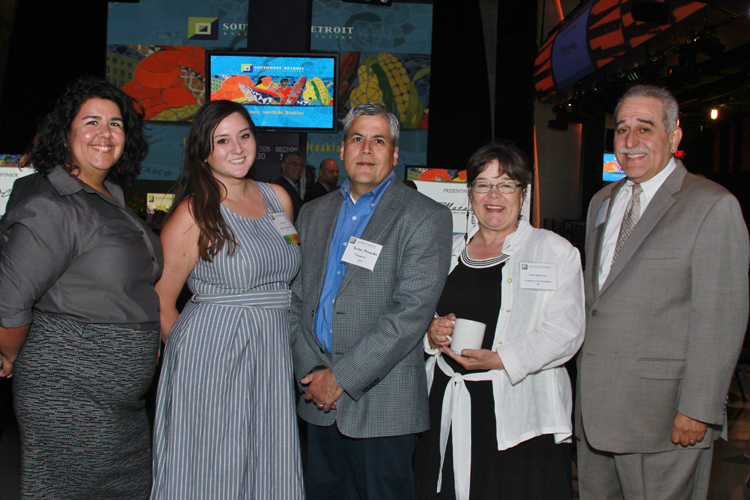 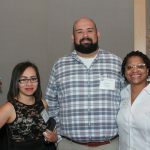 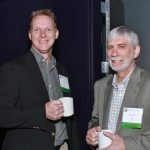 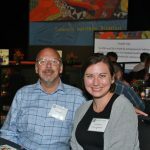 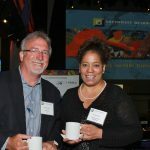 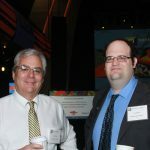 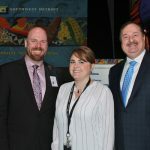 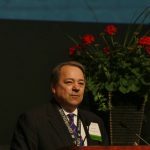 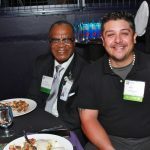 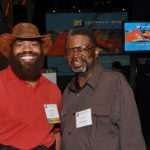 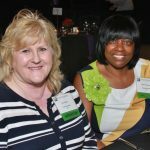 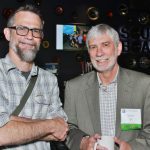 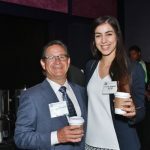 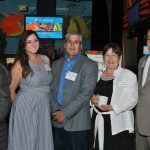 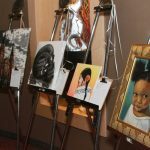 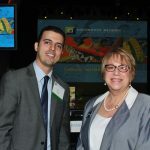 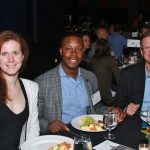 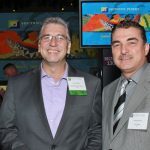 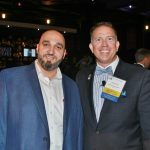 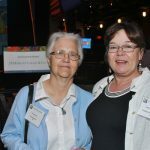 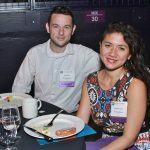 The Southwest Detroit Business Association hosted its annual Community Investment Breakfast on June 21 at the MotorCity Casino Hotel Sound Board. 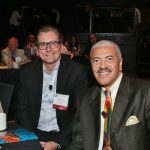 The event’s keynote speaker was Dave Dubenksy, chairman and CEO of Ford Land. 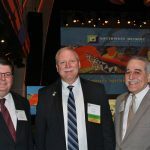 Individuals and organizations were honored for contributing to the economic vitality of the region.